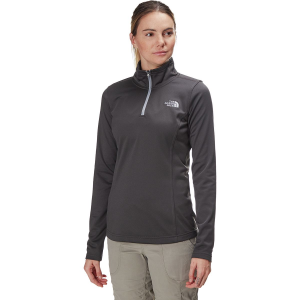 The Arc'teryx Women's Delta LT 1/2-Zip Pullover spans the fine line between buff functionality and chic styling. 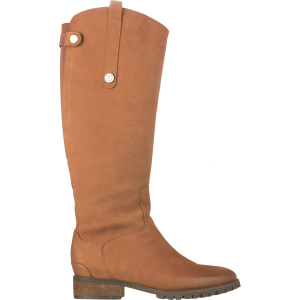 A trim fit that hits at your hips and follows your curves means you aren't the walking version of a spinnaker sail, and it means you can sneak from your couch-nap to the kitchen for a snack without your kids following every move you make. 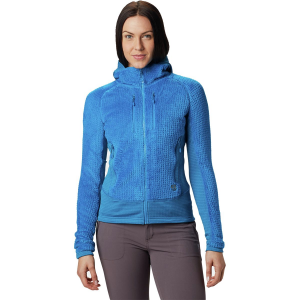 Warm and breathable, this pullover goes from a run to running errands to lunch with ladies without missing a beat. 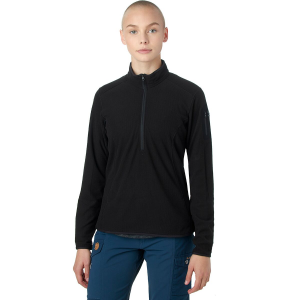 And due to its body-skimming fit, the Delta Pullover works beautifully as a heavy baselayer under a down jacket or insulated hardshell when arctic winds invade your space. Made from the lightest fabric in the Polartec Classic family, this pullover fits the bill when you're running in mid-November or getting in some corn skiing in mid-April. 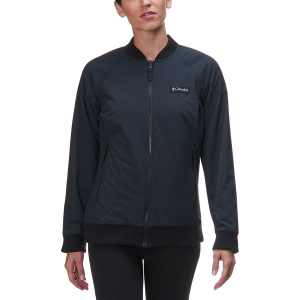 The fabric offers great warmth-to-weight ratio, and the fleece also moves moisture away from your active body and lets fresh, clean air in so you don't suffocate in stuffiness. No-lift underarm gussets facilitate independent limb movement without adversely affecting torso coverage, which means you can move, twist, and reach without finding this fleece bunched up around your neck.